What keeps your child busy after school? Do you have important meetings every now and then but there are no available babysitters who can look after your child at home? Well, do not fret! There are now a number of child care centers and day care centers that offer afterschool care. 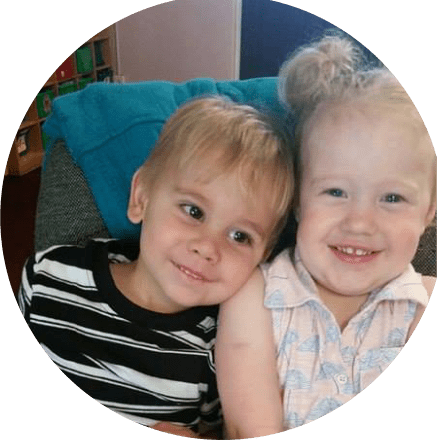 What is an afterschool care program? 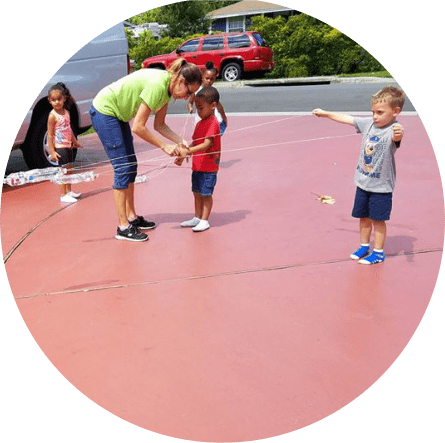 This pertains to enrichment activities provided by day care centers and other schools in order to help the children hone their skills and talents, may it be in sports, arts, or academics. 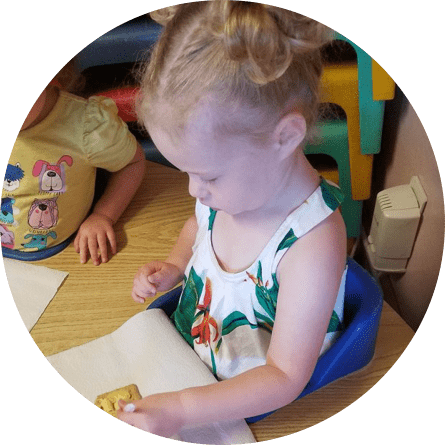 For daycare centers, it works as an enrichment activity, as well as child care services, since it mostly deals with toddlers and preschools. Art class is fun! It becomes even more fun when you do it after school. 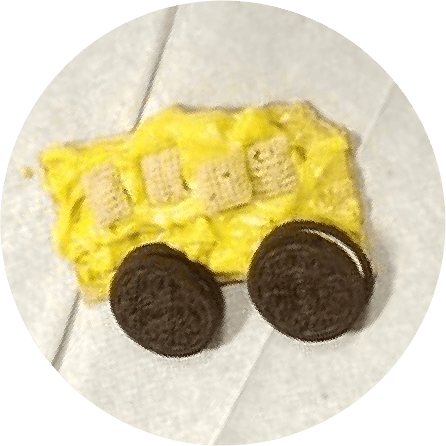 The kids love to create things and make art. Playing with clays is one of their favorites because they get to mold different objects and shapes and change it to another shape again. 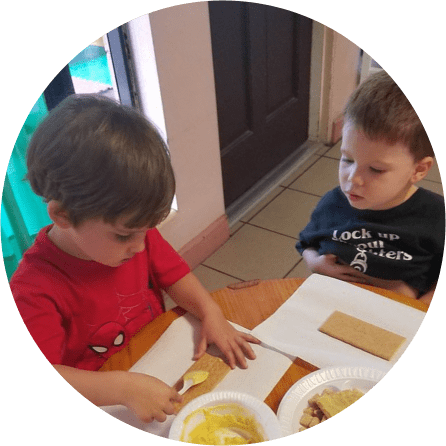 If you want your children to stay longer in day care centers because there is no one left to take care of them at home, you can let them join our after school fun at Aunt Delores Child Care Center, the Best Child Care Service in Orlando, Florida. 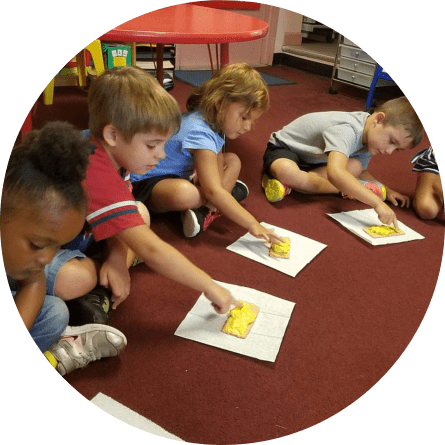 When our child’s school hours end before lunch or during snacks time in the afternoon, they might start to feel hungry. One way of engaging them in active things is to teach them how to cook. 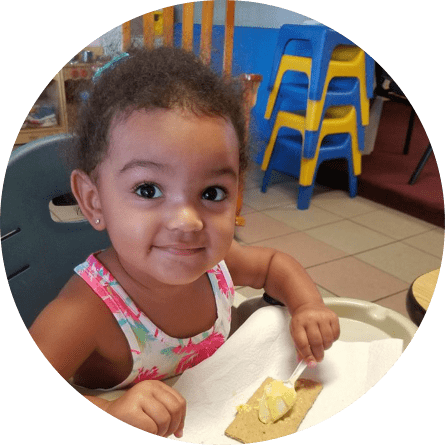 Our baking and cooking sessions at Aunt Delores Child Care Center would be perfect. 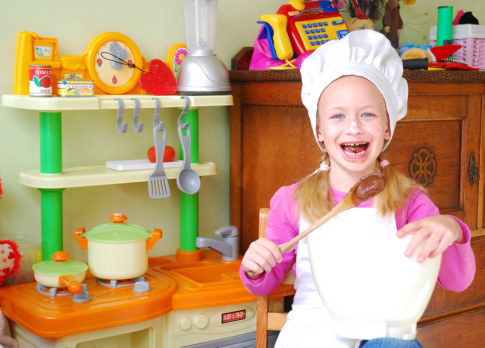 We have great baking and cooking lessons that are safe and easy for your kid. It would be very nice to teach your kids at an early age about the value of being mindful of the food prepared, so they would not just waste it. Wouldn’t it be a good way to bond with your child as well once they know how to maneuver in the kitchen after our cooking lessons? Your toddlers may still have to work on their writing but we can help you with that. Creative writing workshops after class can help your child remember simple grammar lessons or even just to familiarize themselves with the different punctuations. Writing is one of the best ways to exercise the brain. They can express and scribble their thought on the paper and it could slowly help them brainstorm ideas. Indeed, enrolling your kids in afterschool programs can help them gain independence and develop confidence. When they are in an unfamiliar crowd, they will try to make friends and at the same time, keep up with the lessons by themselves. Our teachers will always be there to guide them. Make use of your children’s free time well! Make it a chance for them to learn new skills or hone their talents. 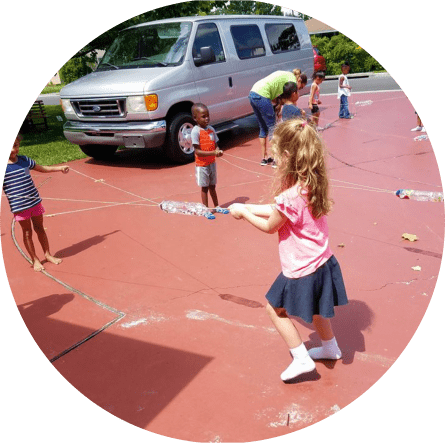 For details about our afterschool care at Aunt Delores Child Care Center, you can call us at 407-273-5362. This entry was posted in Child Care Service and tagged After School, Confidence, Independence. Bookmark the permalink.